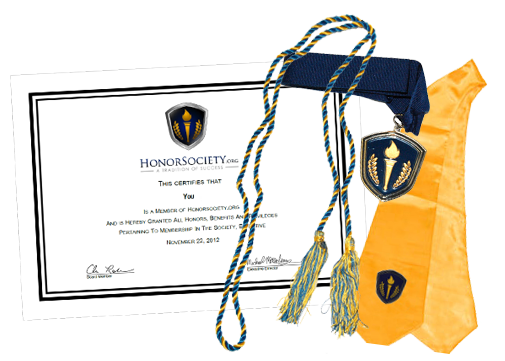 Complete your Honor Society profile to make your application shine. See recipient profiles & learn more about the individuals that have received the award! Honor Society Community Service Scholarship. Description of the planned community service program, including dates of the program. 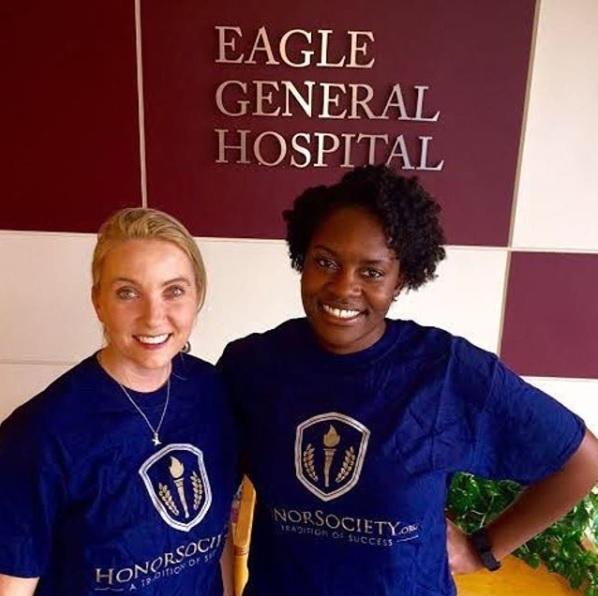 Member must complete their Honor Society profile, and upload a headshot to their profile. Up to 500 words describing the relevance of the program to your major, life, or goals. A confirmation of enrollment in the described community service program will be required before scholarship funds are released to recipients. Based on relevance and academic achievement. Rubric will be used to score applicants. If there is a tie, winner will be selected at random from tied applicants. Applicant must be an active Honor Society member. Applicant must be comfortable giving a video and/or written testimonial about their program and the scholarship. We've streamlined and improved our scholarship award process! Recipients can first expect to hear back within 3 weeks of the award's deadline. Within 6 weeks, the recipients will be publicly announced on the website, in our monthly newsletter and through social media. As scholarships are announced on a rolling basis, applications will be considered for up to 3 months after their submission. Feel free to apply with an updated application after 3 or more months of initial submission. This scholarship program is operated and funded by the Honor Society Foundation Scholarship Fund. Over $150,000 has been budgeted for 2018 scholarships, and this scholarship is expected to have one recipient per month during 2018. To learn more about the scholarship fund or to donate please click here to visit the Honor Society Foundation donation page.